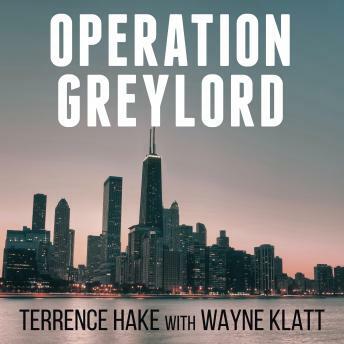 Operation Greylord was the longest and most successful undercover investigation in FBI history, and the largest corruption bust ever in the U.S. It resulted in bribery and tax charges against 103 judges, lawyers, and other court personnel, and, eventually, more than seventy indictments. And it was led by Terrence Hake, a young assistant prosecutor in the Cook County State's Attorney's Office in Chicago, who worked undercover for nearly four years, accepting bribes, making payoffs, wearing a wire in bars and to racetracks, bugging a judge's chambers, and befriending people he knew he would betray.